It is that time again, monthly favorites! 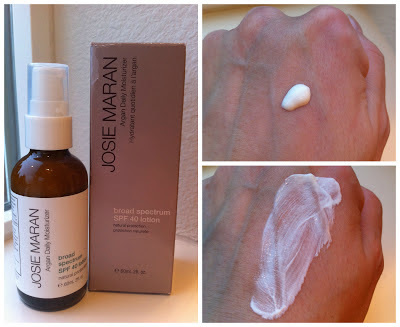 January went by in a flash or was it just me :) Here are some of my favorite products for January. I did post a corresponding video so please check that out here! My one and only makeup item for this month...I didn't like anything else I tried out this month except this product, Maybelline's Dream Lumi Touch Highlighting Concealer! I got the color Radiant. 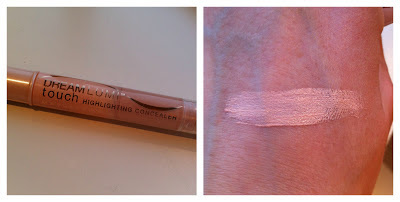 This particular color is more of a highlighter than a full concealer which I love because I use it to highlight and brighten parts of my face! This is a great dupe for YSL Touche Eclat as it is much less expensive and does the exact same thing! I love how this brightens my under eye area, check bones and the bridge of my nose! It is less dense and creamy as the YSL which I like better so I can layer with my concealer. 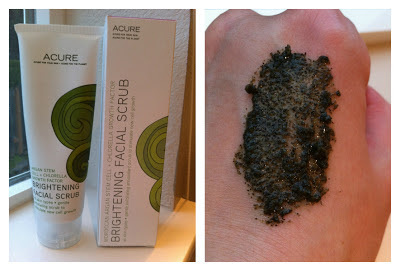 Another winner from Acure Organics! This is the Brightening Facial Scrub and as you can see, it is very gritty! It is loaded with good for you ingredients and the beads are actually sea sand! 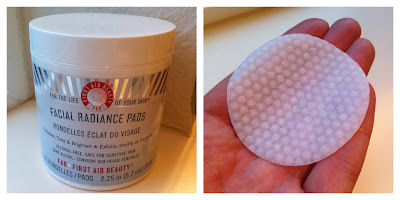 This does an amazing job at exfoliating the skin without irritating my sensitive face! You can control the abrasiveness by adding more water while using this product! Smell very earthy! One of the best scrubs I have used to date! 5% of the proceeds are donated to at risk woman needing mammograms! 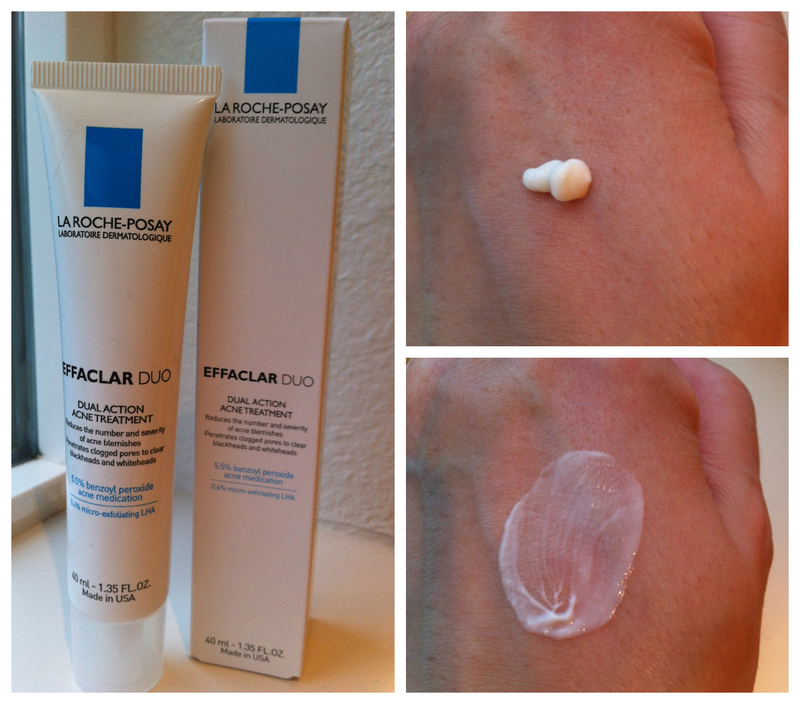 I think one of my best finds is this product, La Roche Posay's Effaclar Duo! As many of you know I have been struggling with acne and had been using and swearing by the Kate Somerville Anti Bac lotion....well...this is better!! Since switching over to this I haven't had any, not one cystic breakout nor have I had any big ones either...I really haven't been breaking out at all! I had a few around that time of month but that is to be excepted! This is a benzoyl peroxide and salicylic treatment in a very light weight lotion. A little goes a long way! It also contains silica which helps to absorb oil but this doesn't dry out my skin! This is now my HG product! Note: this is the US version which I have heard it quite different from the EU version. 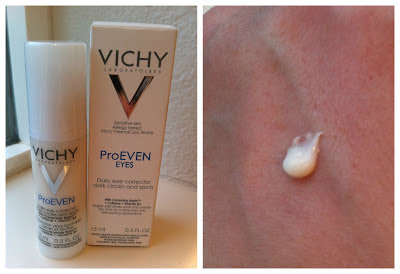 This ProEven eye cream from Vichy I wanted to include in my monthly favorites although I am a bit on the fence about this one! Yes, it does contain helpful ingredients like caffeine, Vitamin B3, Licorice Root, vitamins, antioxidants and shea butter but I honestly haven't seen the lightening effects yet! Vichy claims that this eye cream will help lighten dark circles in 4 weeks. I only use this in the mornings as it works great under my concealer. It contains a high amount of dimethicone so it acts like a primer, keeping my concealer in place all day! It does hydrate but not overly which is also great as it wears well under my concealer. For someone with dry under eyes, this will not provide enough hydration hence why I only use this at night! For me, I need a heavier, more hydrating eye cream at night! I will continue to use this and report back if I see any changes in my dark circles! This is also paraben free! What are some of your monthly favorites?? ?